Royale Chulan Bukit Bintang (formerly known as The Royale Bintang Kuala Lumpur) is located in the heart of Kuala Lumpur’s Golden Triangle. 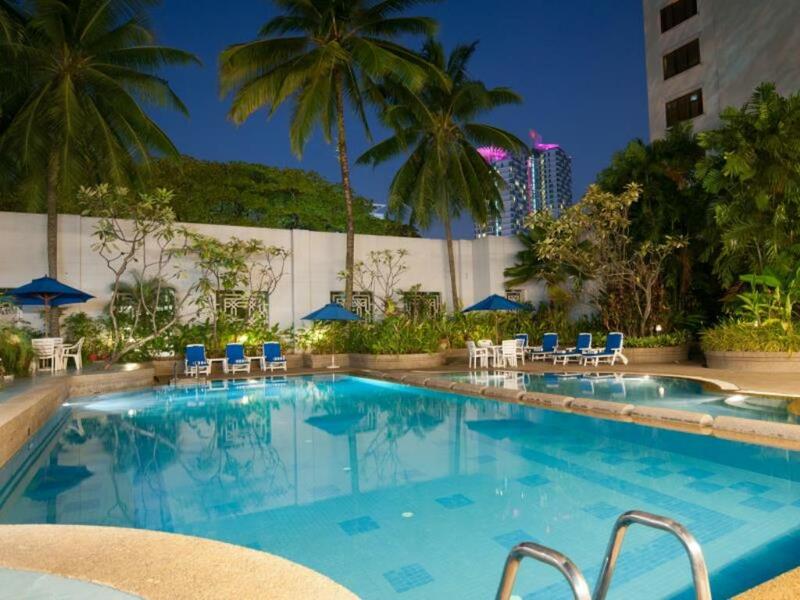 Our location is within a short walking distance of the monorail stations and major shopping centers including Sg. Wang Plaza, Times Square, Lot 10, Starhill Gallery, Pavilion and the entertainment hub along the famous Bintang Walk. With a choice of Superior or Deluxe rooms, Executive Suites and The Royale Suite, each guest room has individually controlled air conditioning, telephone with voicemail, hairdryer, remote controlled TV with BBC cable services, coffee and tea making facilities, personal safe as well as broadband internet access to our Club floors.